Join me for gorgeous day of Red Tent yumminess! 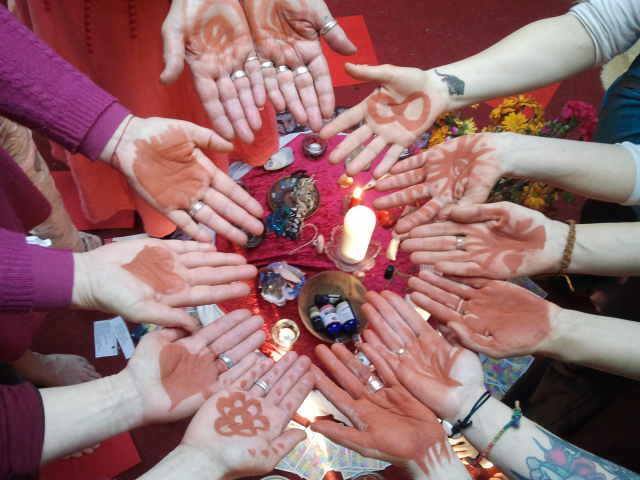 Every few months I will hold a day of retreat and relaxation, that will include a delightful meditation/journey, circle sharing, a topic for discussion, crafting, singing, drumming and general womb led lushness! Each session will be 10.30am-2.30pm, suggested donation is £25, bring your open heart and a packed lunch! All Women welcome, and daughters over 13 are free to workshops that are suitable. 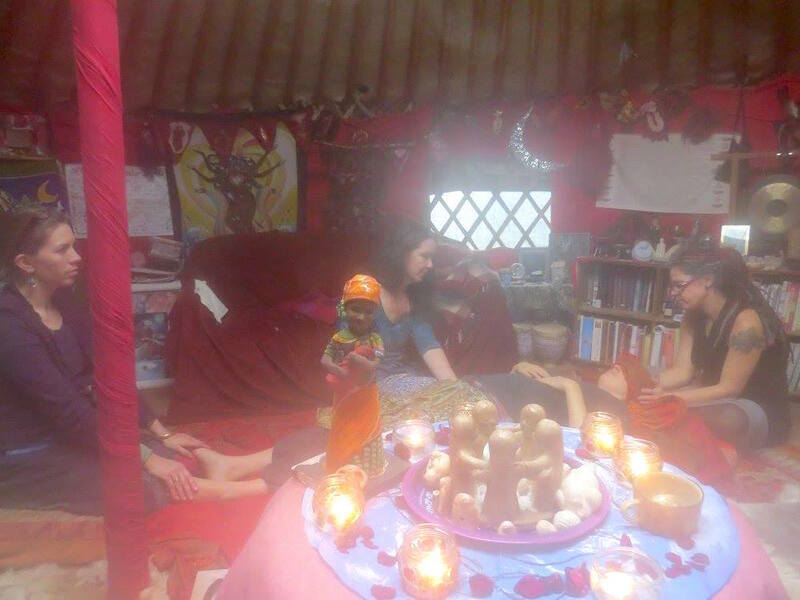 Drop into any session, but please book as numbers are limited by the size of the yurt! Book by paying a £5 deposit here. 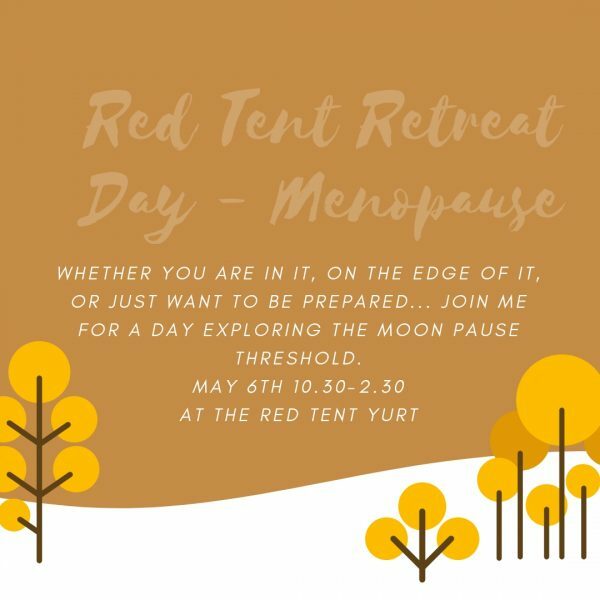 6th May- Exploring the Moon-Pause Threshold- Whether you are in the thick of it, on the edge or just want to be prepared, join me in exploring the Moon Pause threshold and let’s open the conversation on the real truth about menopause. We will explore the stages of menopause, tools to support this transition, we will create a moon-pause medicine pouch, I will show you some other medicine crafts that will honour your moon-pause and suggest further reading and ways to explore this threshold. 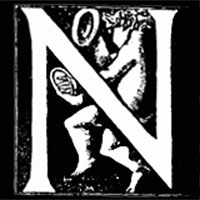 Book by paying a deposit above….